EVGA are rumoured to be bringing an AMD Vega GPU to market. 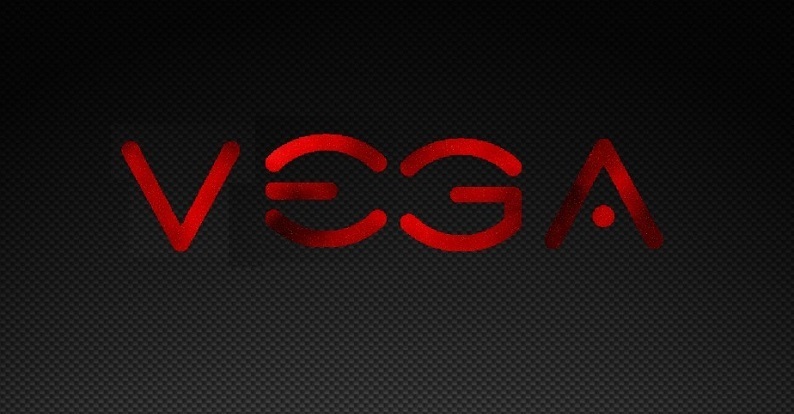 Read more on EVGA's rumoured VEGA GPU. Their sources are rather vague, and this is not the first time it's been brought up. All of the listed reasons are putting words in their mouth and/or reaching. No offense Mark, none at all! Maybe marketing are just really excited about the anagram potential for adverts. Who says this is real?